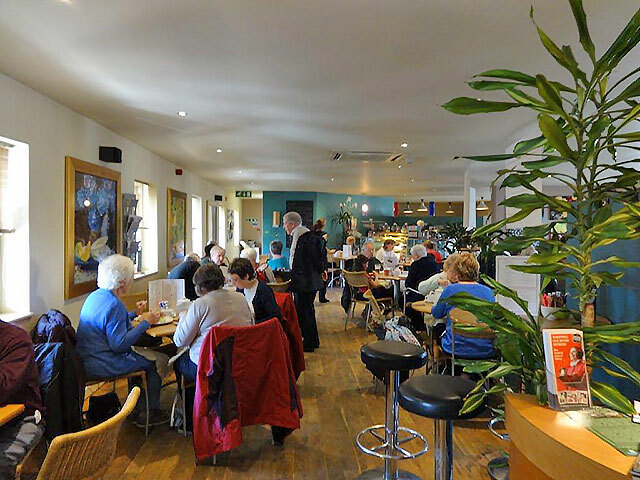 Upstairs Cafe is located above the farmers market shop, this busy, modernised cafe is in the heart of Bakewell. A wide range of snacks are available from the daily specials board, using fresh quality food. A selection of house wines are also available as well as cold continental and smooth beers. Friendly and welcoming staff the Upstairs cafe is a must visit in Bakewell. Open from 9:30-4:30 Mon-Sat, and 10:30-4:30 Sundays.